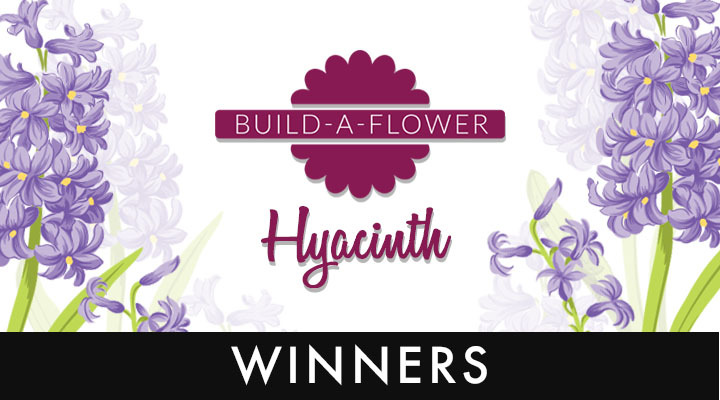 Today, we are announcing the winners of the Build-A-Flower: Hyacinth Release Giveaway! We would like to start off by saying THANK YOU SO MUCH to everyone who shared their love for the new special Build-A-Flower release! It was such a delight reading through your comments and seeing that you were as thrilled as we were about the Build-A-Flower: Hyacinth. Don’t forget! 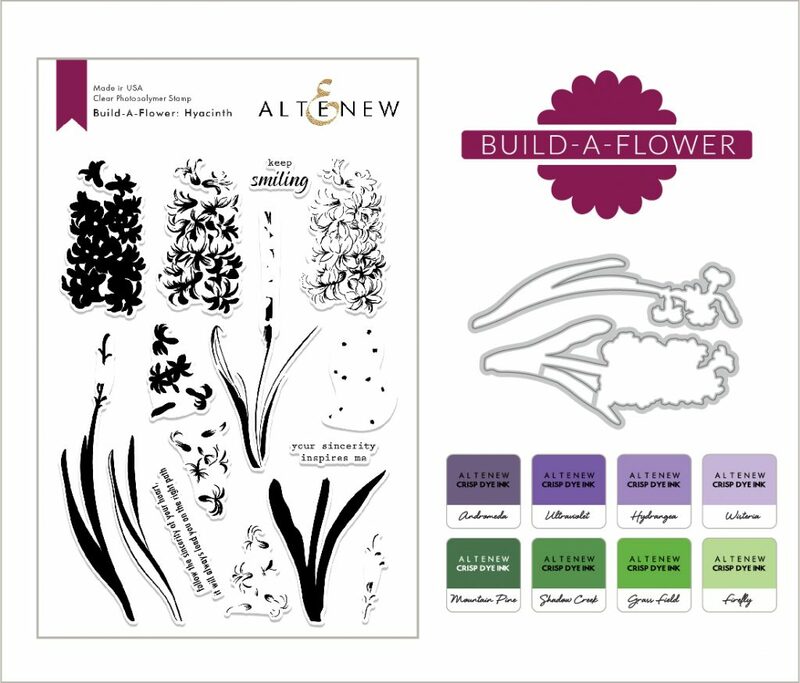 You can get the Build-A-Flower: Hyacinth and Ink Bundle at 5% OFF! 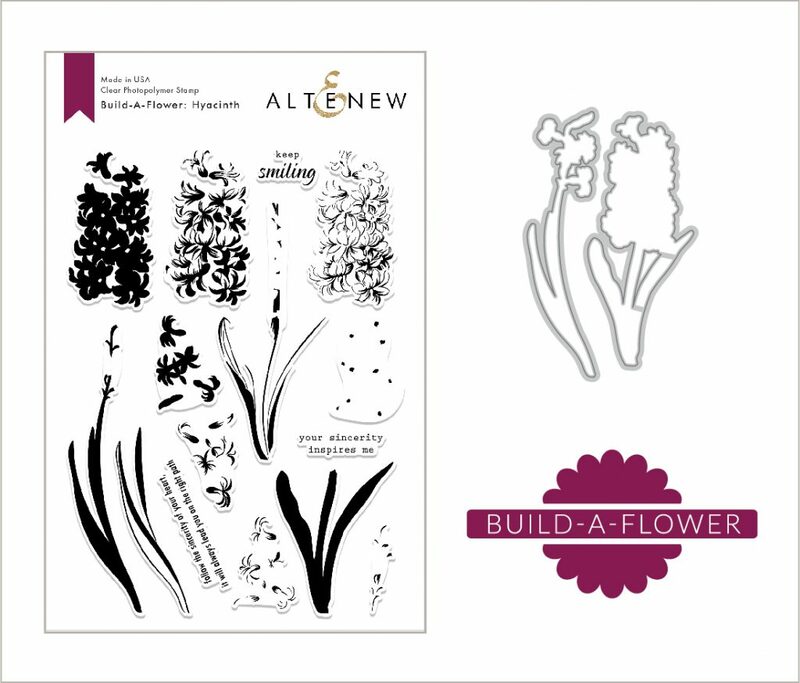 Please email us at winner@altenew.com with the subject line “Build-A-Flower: Hyacinth Release Giveaway Winner” by 02/09/2019 so we can set you up with your prizes. 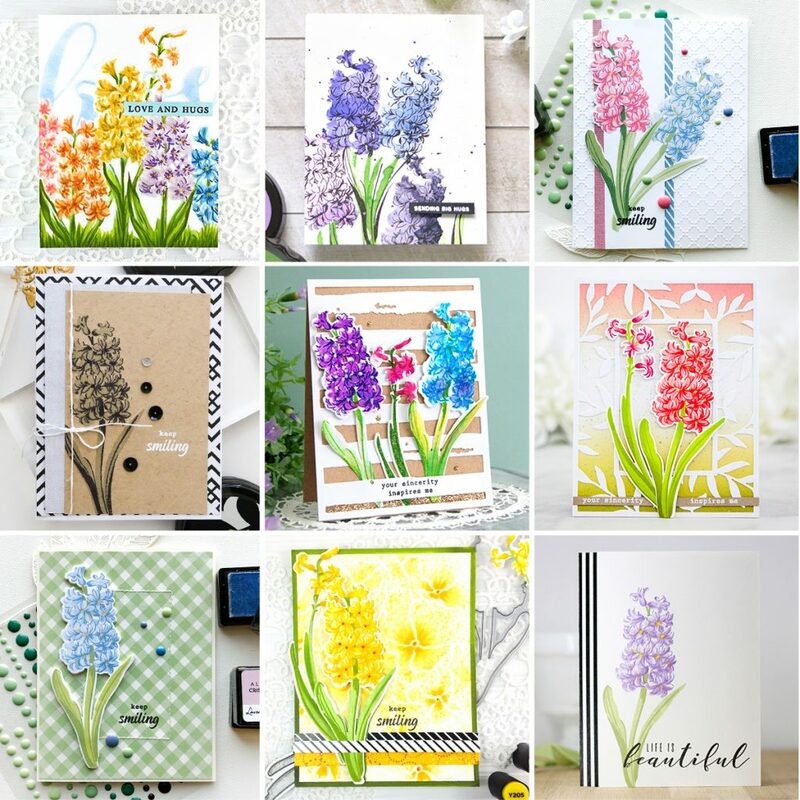 If you missed out on reading our Build-A-Flower: Hyacinth Release post, you can find it on the Card Blog and the Scrapbook Blog. Our design team members and guest designers did an incredible job in showcasing the new set and there are tons of inspiration on each of their blogs. You can also check out the Winner Announcement Posts on their blogs to see if you were chosen as one of the winners of a $20 gift certificate!